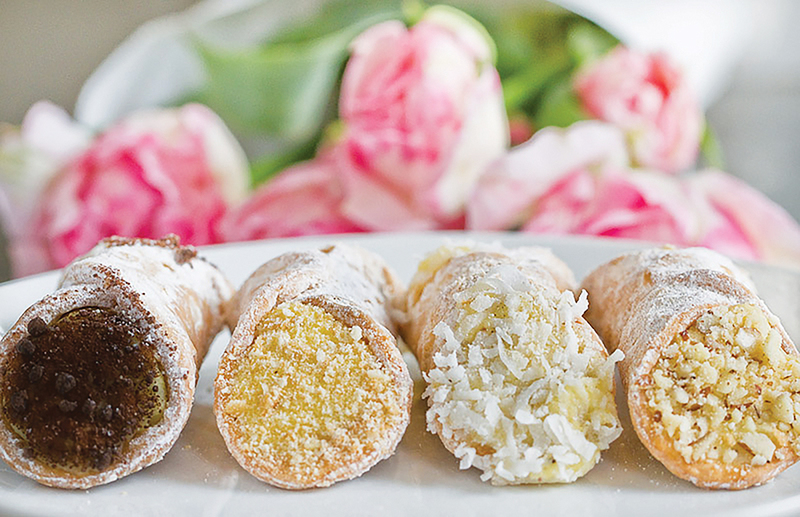 Traditional Italian pastry filled with handmade cannoli cream. We rotate six cannoli flavors a day— please call to confirm today’s menu & quantities. All coffee brewed fresh with Lavazza — Italy's favorite coffee.